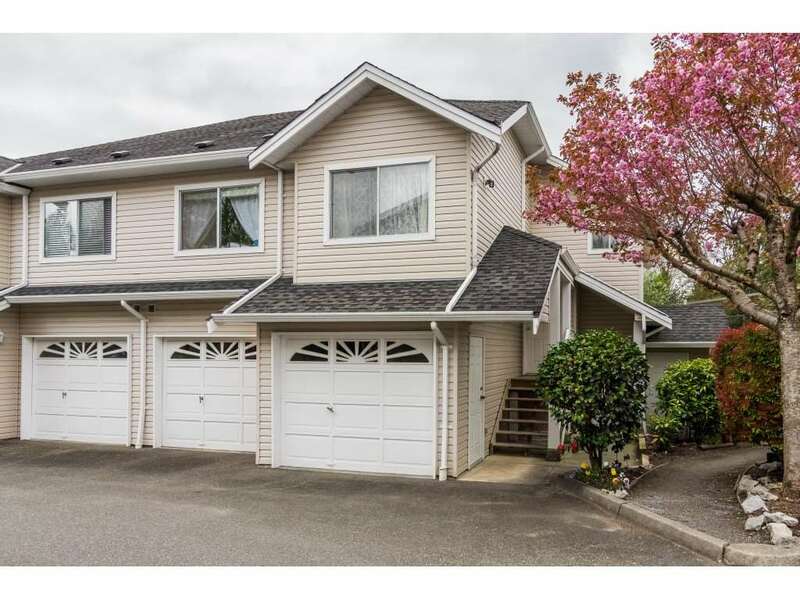 Please visit our Open House at 19 8675 209 ST in Langley. This Beautiful Executive style home is a "10"! Bare land strata $83.52/mo. 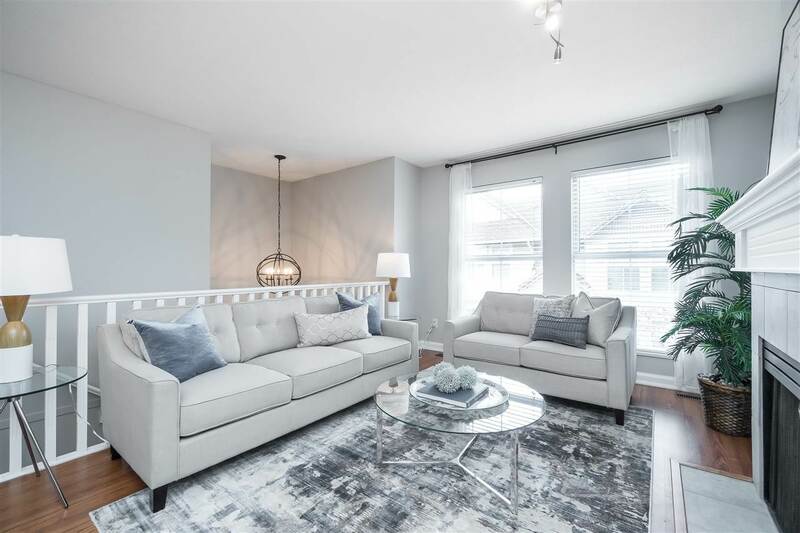 Spotless 2 storey plus fully finished basement. 3 bedrooms up, den on lower floor could be used as a bedroom. Many UPGRADES, hardwood floors,lighting. crown mouldings, 9 ft ceilings on main, REC/media rm has surround sound. Laundry room is like a magazine pic. LARGE KITCHEN total reno in 2013. This CUSTOM EXECUTIVE kitchen is a "WOW". Stainless steel appliances inc convection microwave, gas stove and built in TV, granite countertops, LED lighting, large island, over 20 easy close drawers.French doors leading from kitchen to BBQ deck and full back yard deck. Beautiful landscaping, perfect for entertaining.